Father’s Day is right around the corner (June 17th). Have you gotten a gift for dear old Dad yet? Chances are, probably not but don’t worry, we have come up with a list of great gifts for the guy who made you into the man you are today based on the kind of guy your old man is. Note: All items amended with a * indicate we here at What is a Gentleman receive a commission to help keep this site running. For the Dad who enjoys camping, fishing, hiking, and other outdoor activities, and is always trying to get the family to go on a camping trip. 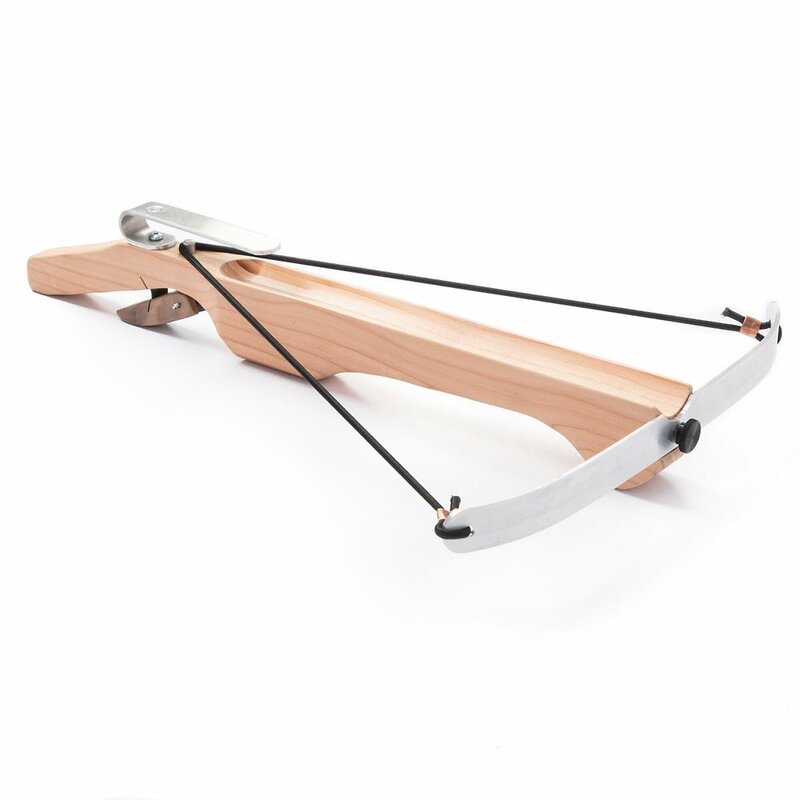 For the Dad that like to sit by the fire, make little apple and cherry pies, but doesn't have anywhere to prep his food. This folding picnic table is great for fireside chats, and soccer game catering. For the camping dad that also wants to keep in touch. With this lantern, Dad can see what he's doing and power his portable speaker to keep Jerry Garcia bumpin' in the background while he enjoys a cigar under the summer night sky. For the Dad who defaults to party mode once the weekend hits. He is all business during the week, but come 5 o'clock on Friday, he reverts to his college self, with greater financial means. He is dangerous, dangerously fun. If your Dad is into his beer (let's be honest, not many Dads aren't) then get him something that allows him to take a lot of his favorite beer with him to share with his friends. It's perfect for tailgates, basement bars, and well, picnics. For the Dad that is still a kid. He may be against guns, or violence in general, but there is no denying, flinging a soft projectile at family members is fun. Bring out his inner child, and give him a more grown up, consequence-free, weapon he can use in and outside of the house. For the Dad that spends his free time at the range, on the course or on the couch watching Phil try to make it to Sunday. Tell-tale signs include a severe farmers tan, a blister on at least one thumb, and clubs that live in his trunk. Phil is the first major pro golfer to wear a button-down shirt on the tee box, and he is changing golf fashion in doing so. Help dad reach the forefront of golfing trends and snag him a little Phil-inspired fairway-wear. Dad sometimes needs a little help during his round. 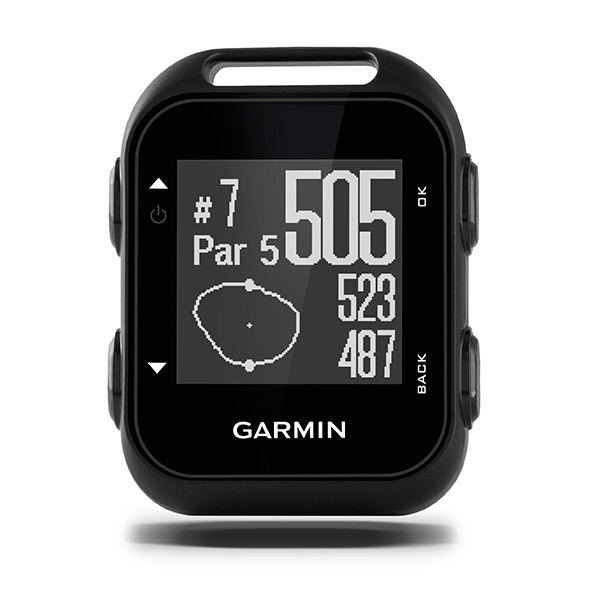 Enter the Garmin Approach G10, a small GPS rangefinder that clips onto his hat or pocket that helps him estimate his distance to the hole anywhere on the course. Everyone can use a double check on yardage, and this gives him that without having to ask his duffer-buddy his estimation on yardage to the hole. Do you have any other great ideas for Dad? Help out your fellow gent in the comments below.